I was so grateful to be a part of the Hartford Promise’s launch ceremony this morning at Hartford Public High School. This fantastic program offers four-year $20,000 college scholarships for Hartford high school students who meet certain benchmarks like a 3.0 grade point average and a 93 percent attendance rating. These same students can qualify for an additional $20,000 four-year scholarship if they attend UConn. The importance of this program cannot be overstated. This is going to be a game changer for many Hartford students and their families. 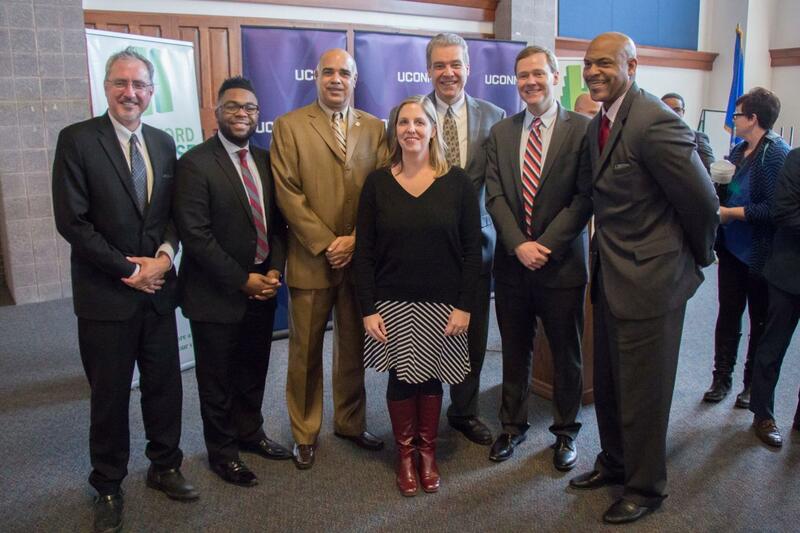 Thank you UConn for this amazing partnership and we look forward to the new Hartford campus!